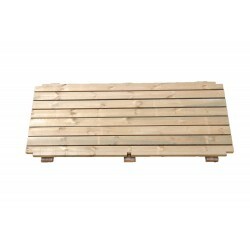 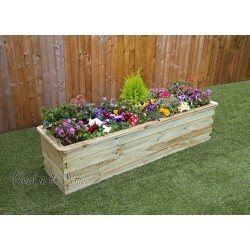 Ideal for growing your own plants and vegetables, this raised bed offers practical advantages for all gardeners as no bending is required and it is designed for easy assembly. 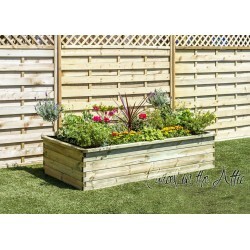 It is ideal for growing vegetables, herbs or flowers. 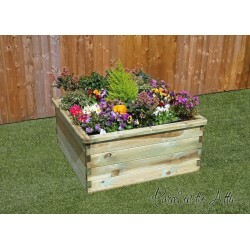 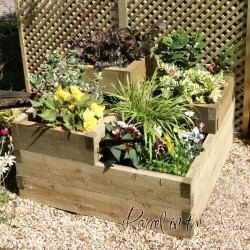 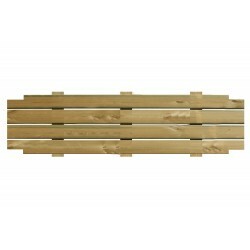 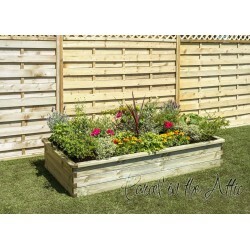 The "Rustic" look Raised beds are made out of pressure treated half round logs to add a traditional look to your garden. The Sleeper raised bed looks great and is practical and will comfortably house a large variety of plants, adding colour to your garden.